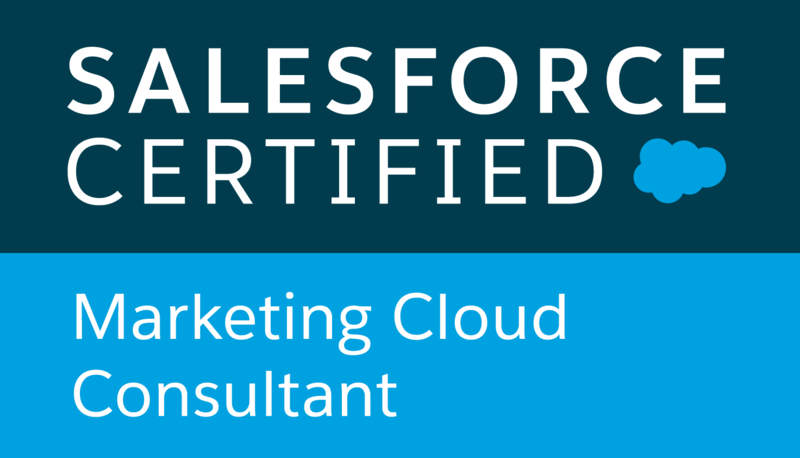 Thinking of becoming a Salesforce Certified Marketing Cloud Email Specialist? 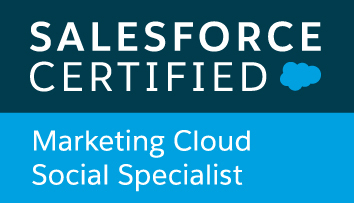 This is a compilation of different material that could be quite helpful to prepare for the Salesforce Email Specialist exam. 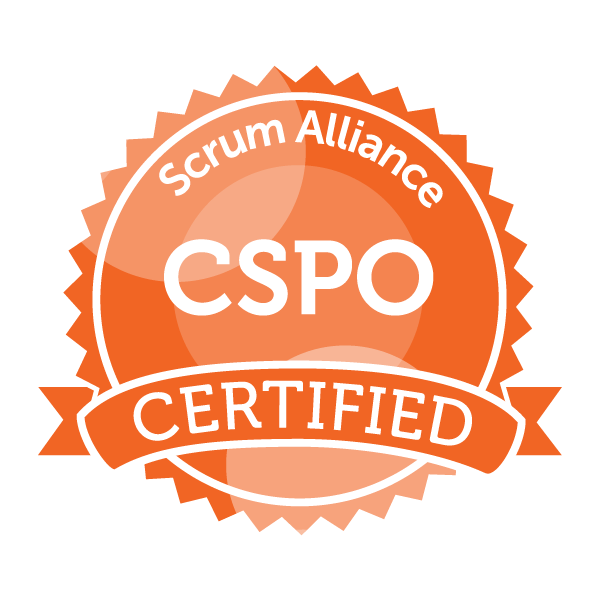 I completed the exam in Q3-2016.